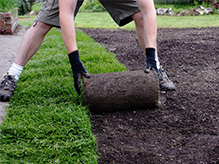 Exeter Garden Maintenance offer a wide range of garden services for both commercial and residential customers. They can provide regular maintenance schedules to ensure your garden or outdoor space is perfect all year round so you can use it whenever you want. They do all thehard work so you don't have to lift a finger. 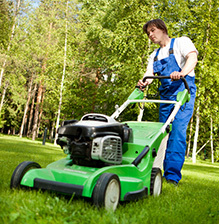 Exetr Garden Maintenance don't only work in Exeter, they also cover most of the South West including Topsham, Tiverton and Exmouth. Contact them today for a FREE, no obligations garden survey and quotation.